EA decided to kick off this years E3 by addressing the elephant in the room. 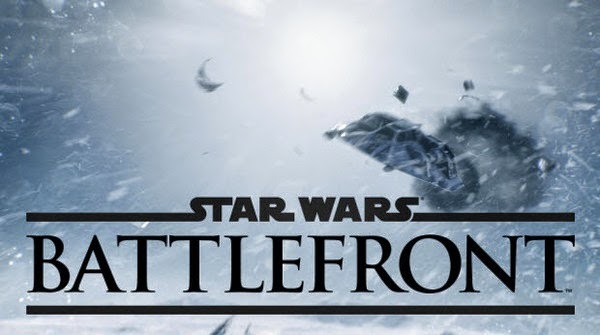 Everyone wants Star Wars news and trailers-particularly with Star Wars Battlefront. With that, EU decided to start off their press conference with a teaser for Battlefront, showing them going to the filming locations and some very short clips, showing that the game, if anything, looks incredible physically. Hopefully this is not all we see of the upcoming franchise until spring of next year, but at least EA is taking the initiative to at least show us something.